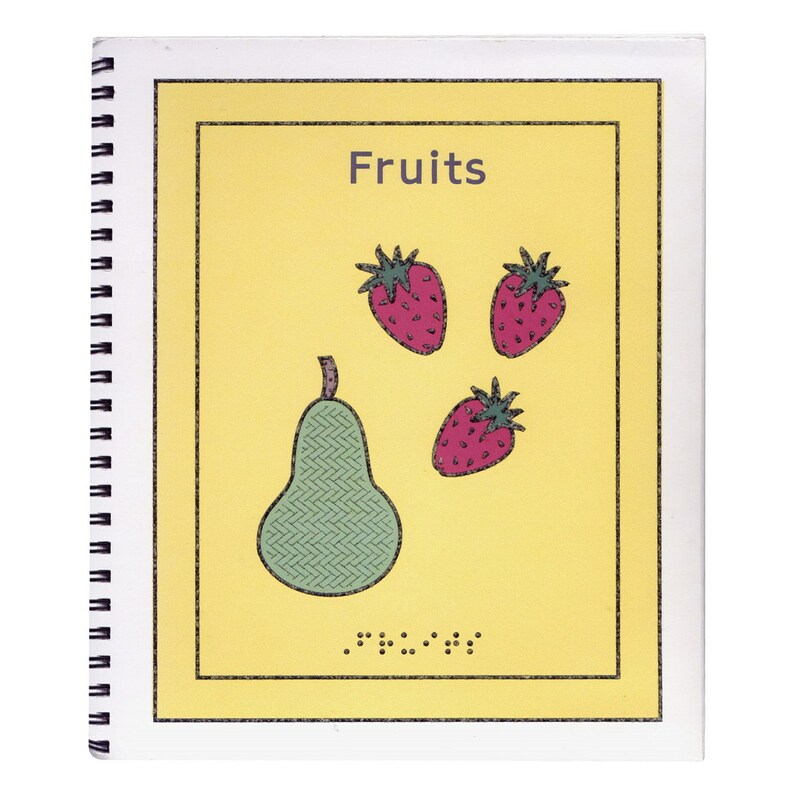 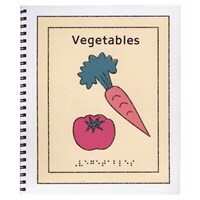 The Children's Braille Book - Fruits - help children to identify different types of fruits. 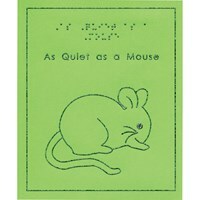 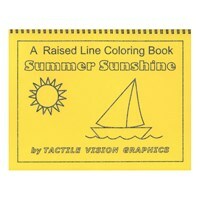 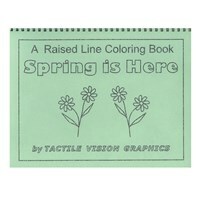 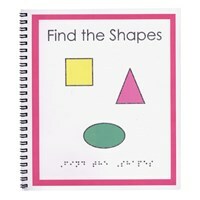 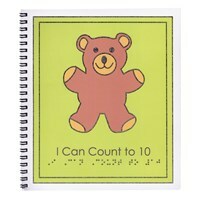 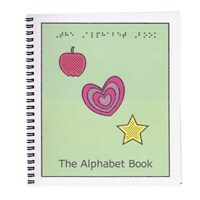 Books have tactile images with the spelling of the word in braille and print. 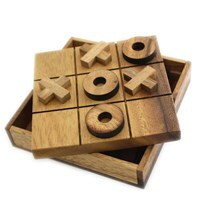 8 1/2 x 5.